Includes a moisturising Buffer Cream to help skin acclimate to this highly-active form of Retinol. 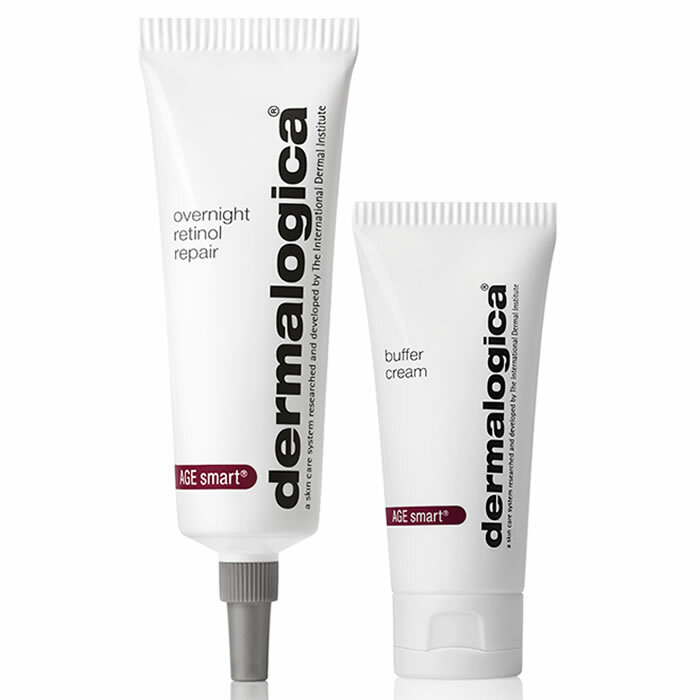 Active microencapsulated pure Retinol helps increase collagen production and cell turnover. Powerful peptides and antioxidant Vitamin C help fight signs of aging including uneven skin tone and discolouration. Formulated with a clinically-proven bioenergized Copper amino acid complex shown to reduce visible wrinkles and improve skin firmness.